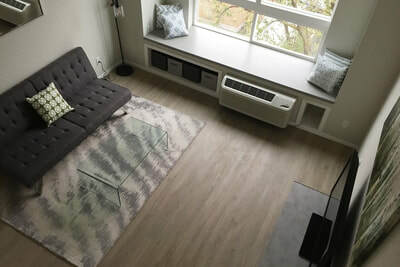 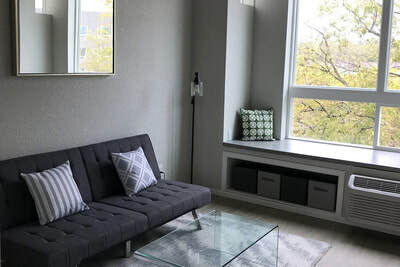 The GB Group's newest property - apt on Essex micro-apartments - was opened in 2017. 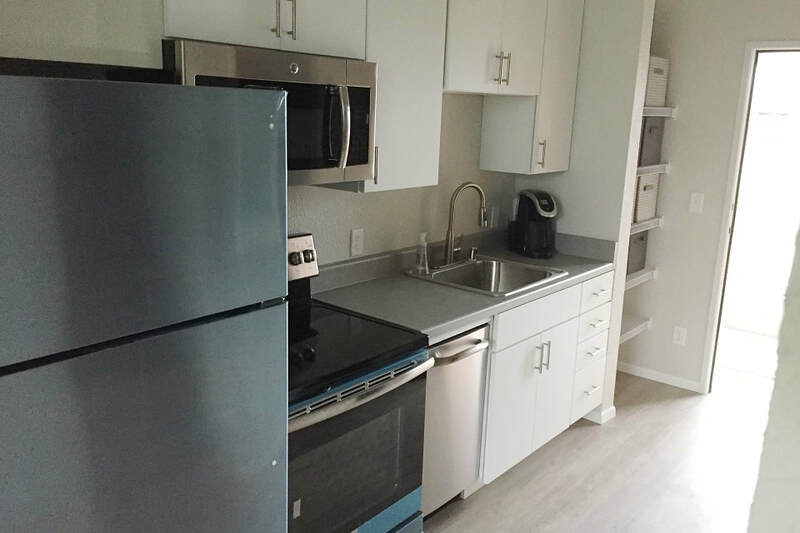 A new building is underway on the same block with a completion date at the end of Summer. 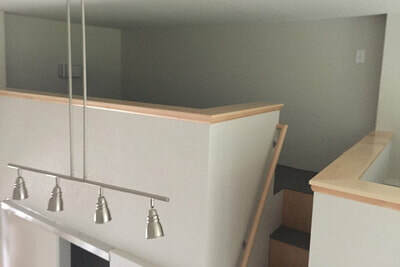 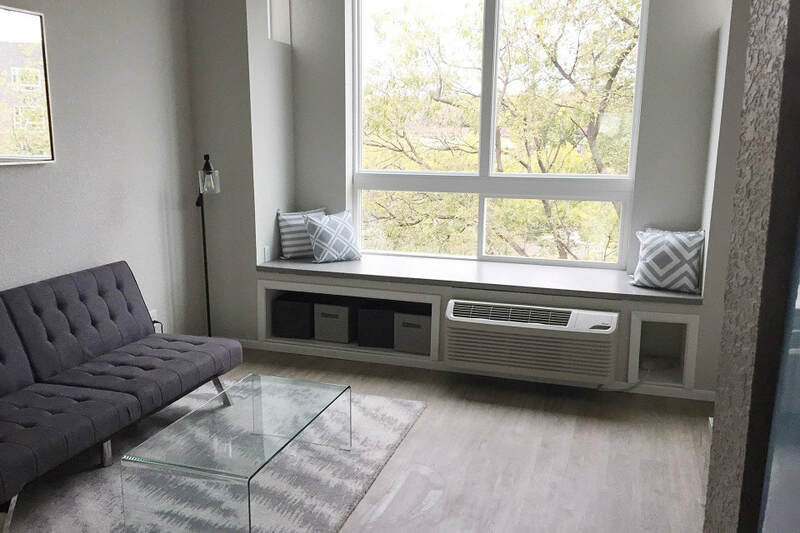 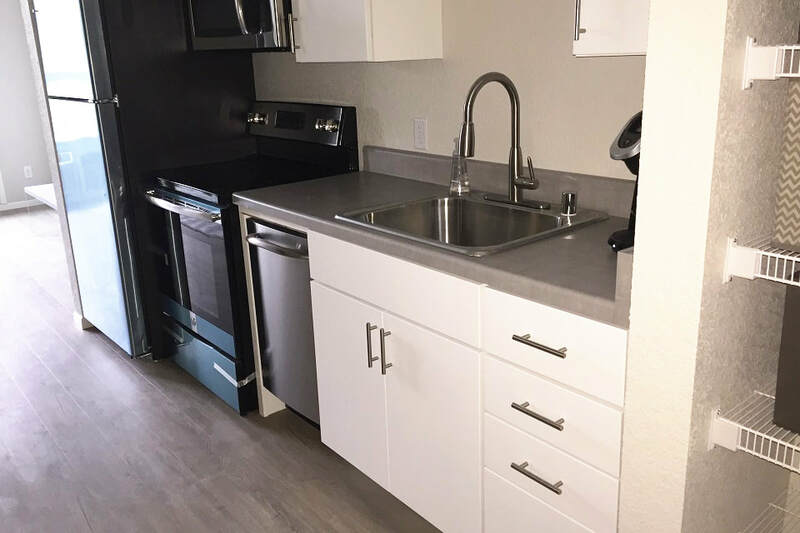 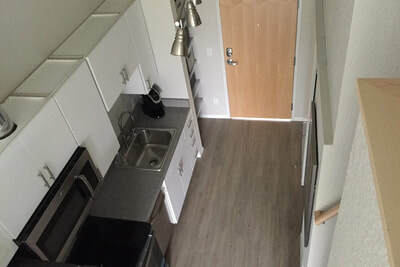 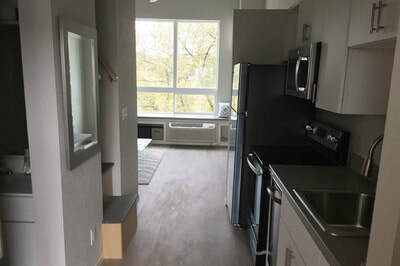 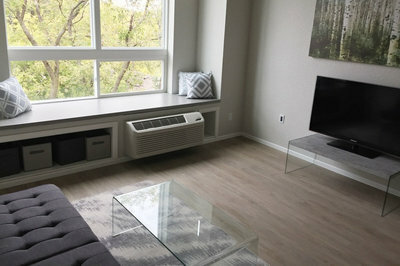 apt on Essex provides modern, affordable micro-living in a convenient Minneapolis location. 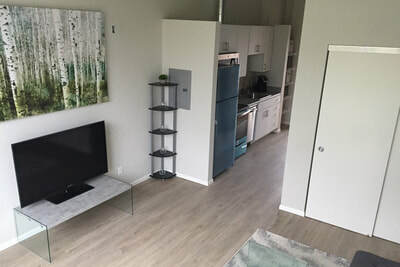 Close to the University of Minnesota's East Bank and within walking distance of Fresh Thyme grocery store and light rail, apt's smartly-designed studios offer 12-14 foot ceilings, large windows and contemporary amenities starting at $1025/month.